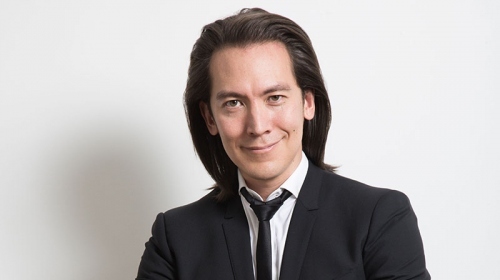 Mike Walsh helps prepare global business leaders for what’s next. 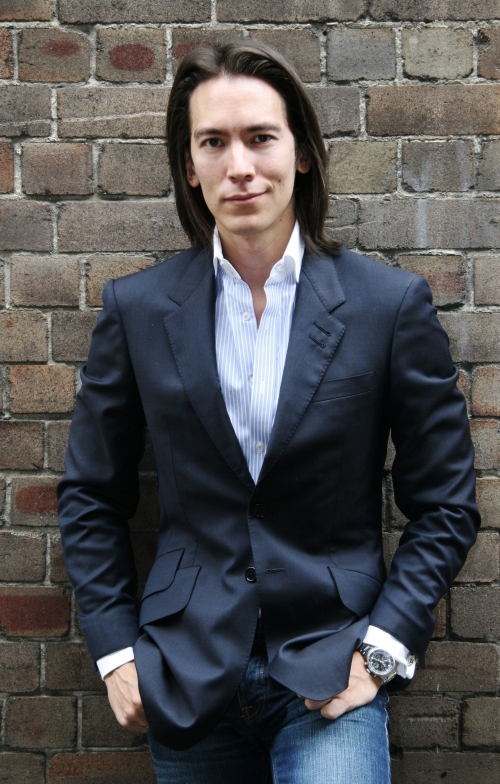 He is a leading authority on the intersection of emerging technologies, consumer behaviour and fast growth markets. In his current role as CEO of innovation research lab Tomorrow, he helps some of the world’s leading brands and companies shape the future of their industries. Constantly traveling the world for the best ideas, he distils the most relevant insights into tailored keynotes that allow any audience to understand and influence the future direction of their industry. Rather than focusing on the distant future, Mike focuses on the next five years. Mike brings his a global perspective blending a multimedia feast of video, high impact visuals and mind blowing case studies of innovation from his personal experiences in cutting edge global markets. Whether a conference, strategy offsite or an intimate boardroom discussion – Mike’s presentations act as a powerful catalyst for innovation, strategic planning and brand inspiration. Available as a high impact 50 minute keynote or a half day workshop with interactive exercises and facilitated discussion. Supported by a global network of analysts and researchers – Mike takes the time to work with you and your team to tailor his presentations to directly address the issues directly relevant to your company and industry. The most disruptive trends specifically researched for your industry and products and promotions that will engage the next generation of consumers. Consumer innovations from fast growth emerging markets and global best practices in mobile applications and platforms. The new digital platforms and enterprise tools and new models of innovation suitable for the current market. How consumerization, enterprise mobility and the Cloud will change the way your teams collaborate and act on information. Relevant case studies of the ‘winners circle’ of companies who have survived disruptive change and a roadmap for your company’s future and identify the capabilities you will need to take it there. How the Web of tomorrow will be different, new markets, consumers and technology trends that will be essential for the global growth of your business. Case studies of international companies, the winners and losers in the digital world and the disruptive innovation models of your emerging market competitors.